Willow Smith has begun the teasing! She’s giving us a 30-second look at her upcoming music video for Fireball featuring Nicki Minaj. The full video will be released on Wednesday, December 7th on 106 & Park (BET.) We will have it here for you on Hollywood Hiccups! 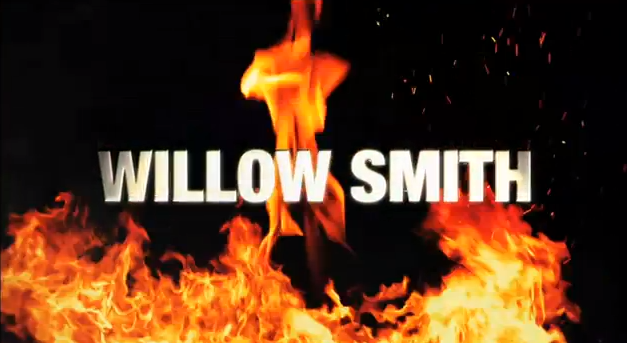 Then get ready for Willow’s debut album on April 3rd!